Working one-on-one with DMC producers, planners and professionals, we creatively design programs that fit themes, participant demographics and corporate objectives. For corporate and private event planners we are a single point of contact for the ever-changing and fast-paced world of event entertainment options. Our diverse inventory of games makes us a one-stop shop for entertainment ideas that are original, exciting and just plain fun to bring to college and military events. 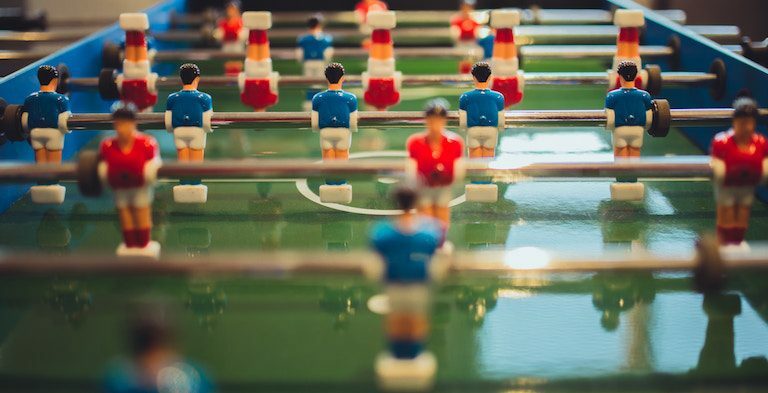 It’s true that anyone can plug in a game, but it’s what we do before, during and after your event that makes us your expert partner for event entertainment. 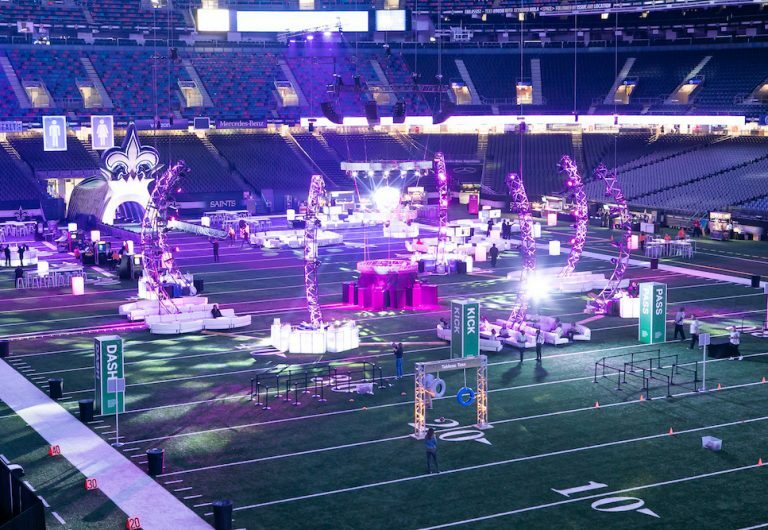 We’re trusted by hundreds of clients each year to recommend what’s hot and happening, what’s up and coming and what’s the best bet for your event budget when it comes to unique event entertainment. Amusement Masters has worked with many Fortune 100 companies that continually bring us with them across the country for their nationwide events. Did you know, two thirds of our business is outside our home state of Georgia! As travel experts we handle all state inspections and have a 100% perfect safety record. Our general liability insurance policy and aggregate umbrella insurance policies cover our clients for up to 10 million in coverage. Our clients get that amusement for events matter! Amusement Masters travels with games and entertainment throughout the United States – these are a few of the cities we regularly provide game rentals in: Atlanta, Orlando, Nashville, Dallas, New Orleans, Chicago, Washington DC, Miami, Ft. Lauderdale, Austin, Memphis, Raleigh, Durham, St. Louis, Indianapolis and many of the cities for SEC and ACC schools. If you don’t see your city give us a call…we can’t list them all!